American Ideals and the Great War. New York: St. Thomas's Church, 1917. The Life and Influence of Dean Grosvenor. New York: no publisher, 1917. When the Men Come Home: An Address Delivered at a Conference of the Clergy in the Synod House of the Cathedral of St. John the Divine, on the Night of January 2, 1919. New York: no publisher, 1919. 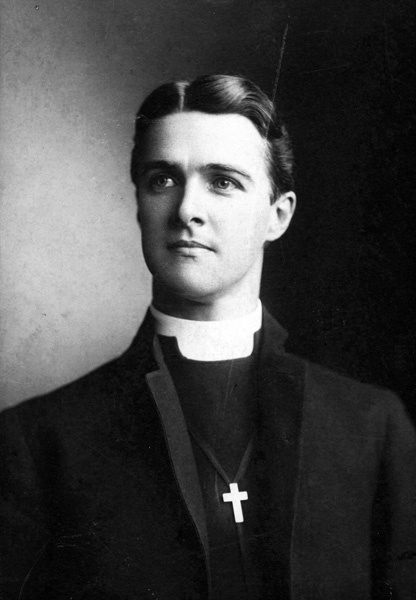 Sermon Preached before the Society of the Sons of the Revolution in the District of Columbia in Its Church Service Held in Commemoration of the Birth of George Washington in Epiphany Church, Washington, D. C., on February 19, 1922. The Order of Service for the Consecration of the Reverend Ernest Milmore Stires, Bishop-Elect of Long Island, in the Saint Thomas's Church in the City of New York, at Half after ten o'clock, on Tuesday, November twenty-fourth in the Year of Our Lord 1925. New York: no publisher, 1925. Sermon Sunday, Feb. 17, 1935, St. Bartholomew's Church, New York City. The forty-fifth Annual Service of the Sons of the Revolution in the State of New York in Commemoration of the Two Hundred and Third Anniversary of the Birth of George Washington. New York: no publisher, 1935.